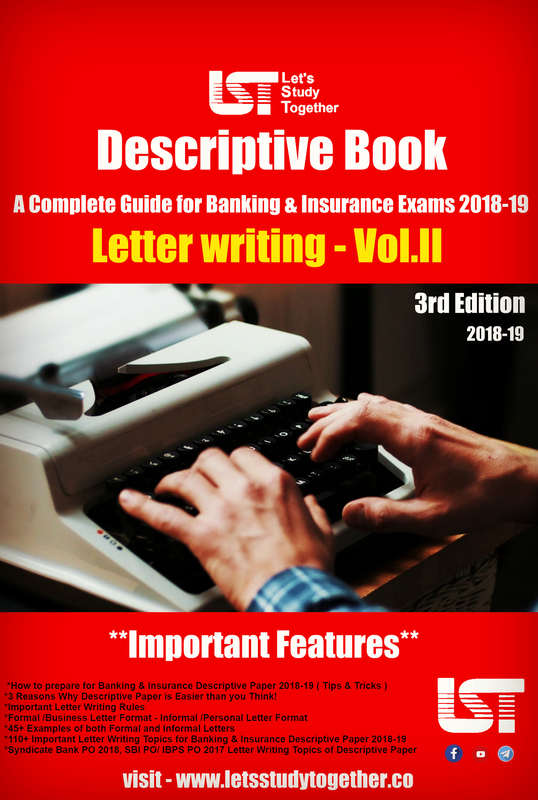 IBPS PO Previous Year Question Paper. 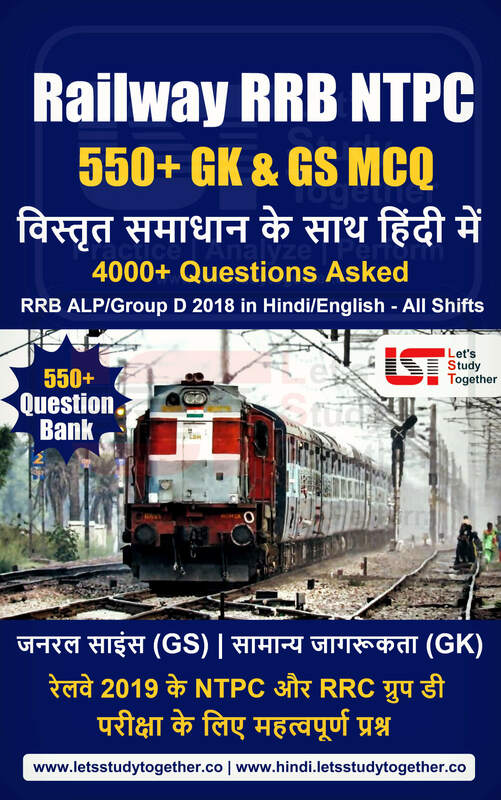 Welcome to the Let’s Study Together online learning section.Here we’re providing “IBPS PO Previous Year Question Paper” in PDF format. 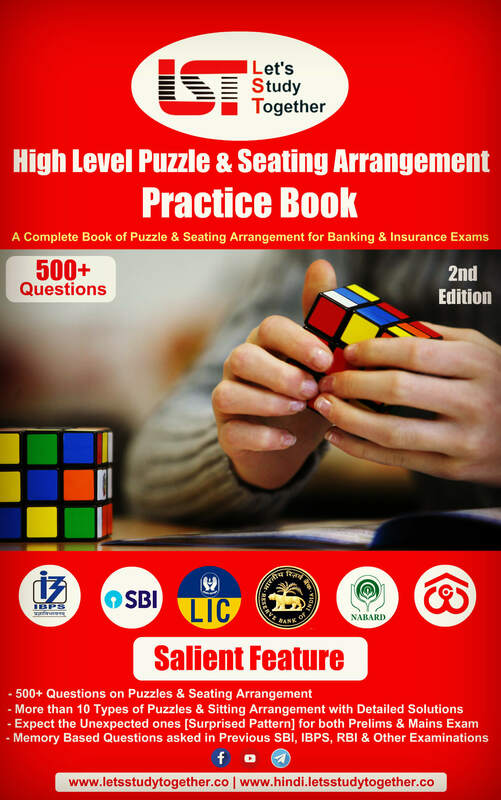 You can download the IBPS PO Previous Year Question Paper PDF and practice the questions asked in IBPS PO Exam 2014. So Aspirants can easily download Any Exam Papers Related to IBPS PO through this post. 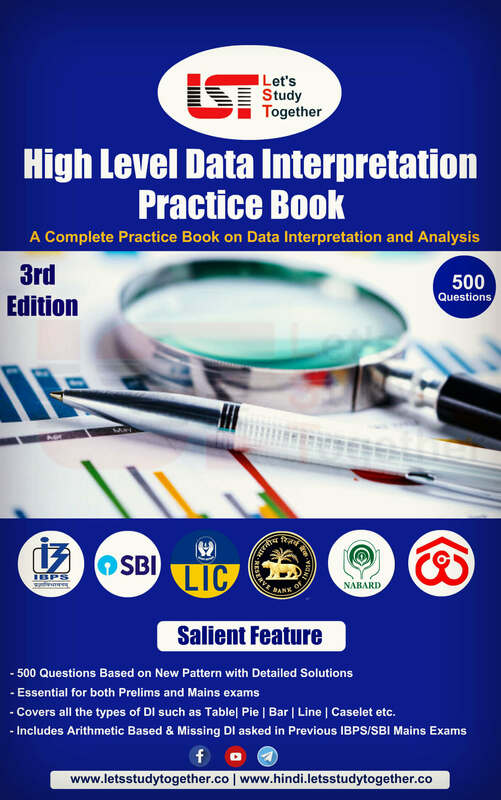 Attempting IBPS PO previous year papers is crucial for understanding the exam level. 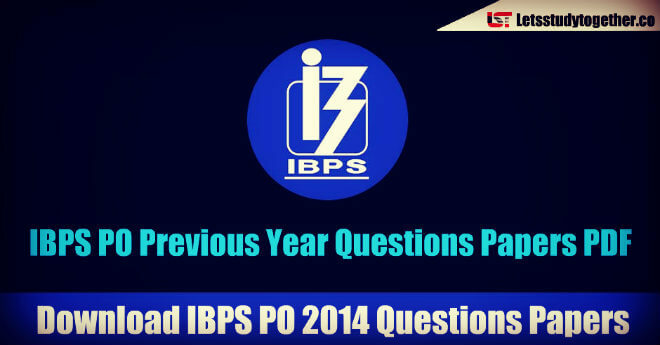 We have shared the IBPS PO 2014 Question paper in this post. If asprients want to check their actual level then they should download IBPS PO Previous Year Question Papers to know the actual difficulty level. 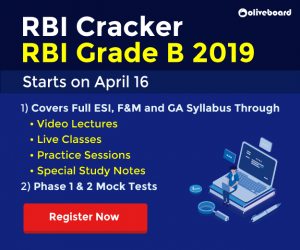 Attempting IBPS PO previous year papers is crucial for understanding the exam level. 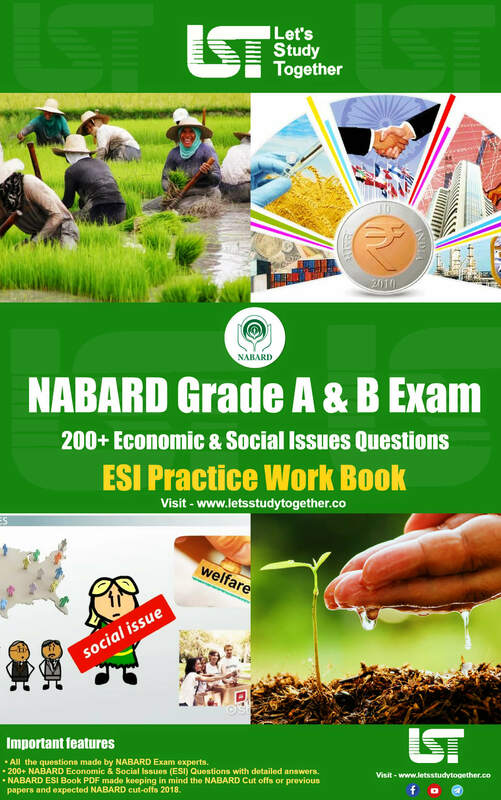 We have shared the IBPS PO 2015 Question paper in this post. 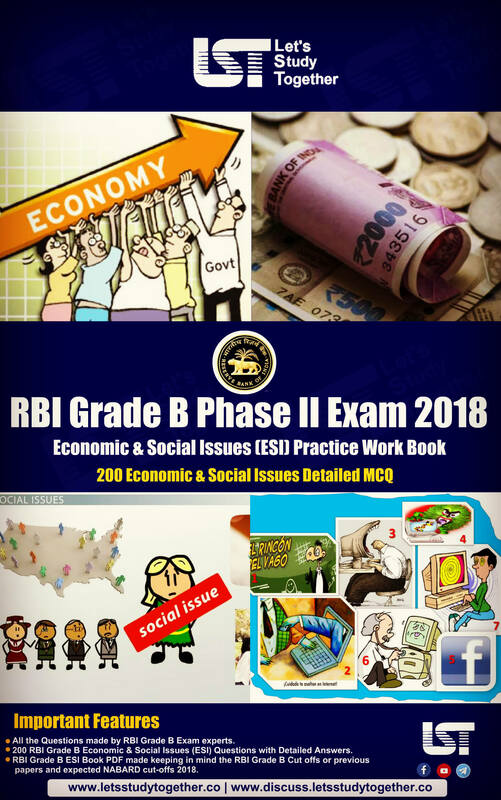 We have already shared the IBPS PO previous year question paper 2014-2016 in previous post. If aspirants want to check their actual level then they should download IBPS PO Previous Year Papers to know the actual difficulty level.